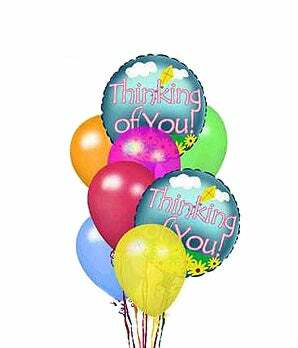 Let someone know you are thinking of them today with a unique florist delivery of balloons. The perfect gift to send to say get well or you're on my mind. Hand delivery available to a business or residence by a local florist.